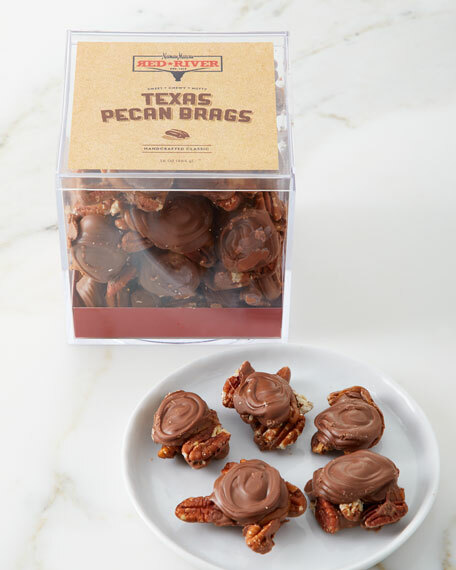 Made of fresh pecan halves and caramel. Covered in smooth milk chocolate. 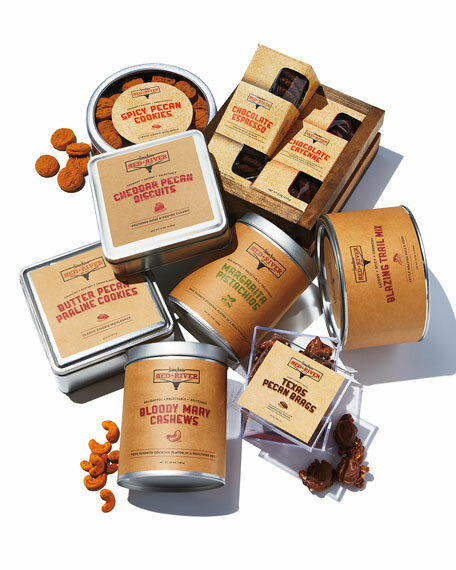 In signature Neiman Marcus packaging. 24 pieces; net wt. 16 oz.